As the debate within the 9/11 Truth Movement over the Pentagon continues, Craig McKee has started a petition “No 757 Hit The Pentagon” – if you can agree with this statement you can sign the petition at www.truthandshadows.com While we may disagree about whether something else hit the Pentagon, most in the movement can agree that no 757 hit the Pentagon. Cheryl discusses the new petition with Craig McKee – why he initiated it, who and how many have signed it, and the evidence to back up the statement. 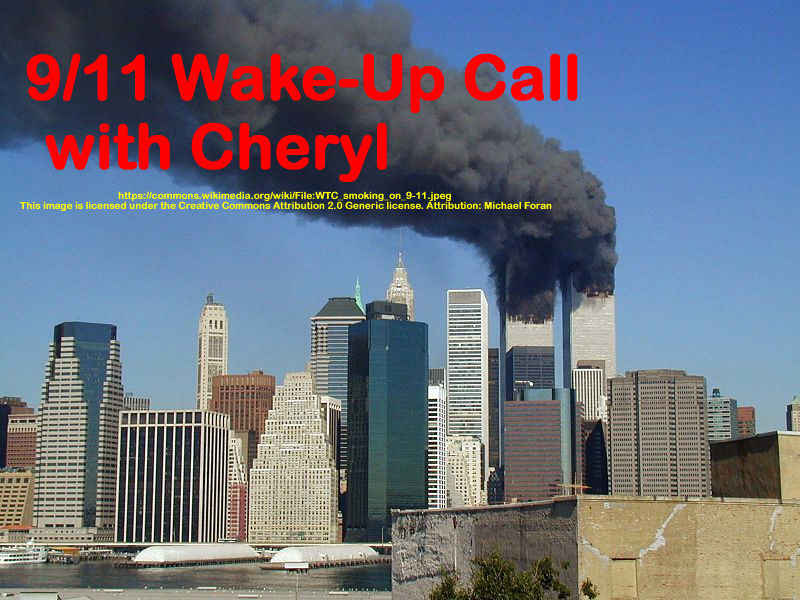 This entry was posted on Wednesday, January 17th, 2018 at 9:24 pm	and is filed under 9/11, 9/11 Wake Up Call, Anti-War, Education, False Flag/Fake Terror, Freedom, News, Protest. You can follow any responses to this entry through the RSS 2.0 feed.